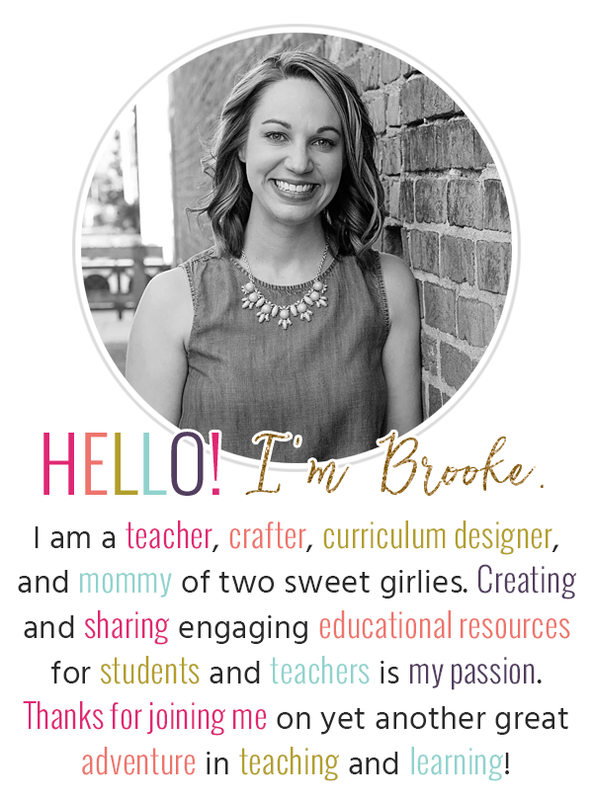 Pocket Full of Kinders is having a great Linky Party on Sight Words, so I thought I might as well link up and share a Freebie I've had hanging around :). This year, I feel like I've finally gotten into a great routine for introducing and practicing sight words, so here is a quick synopsis. First, I introduce each day's words (usually 2-3 per day) using our chant. 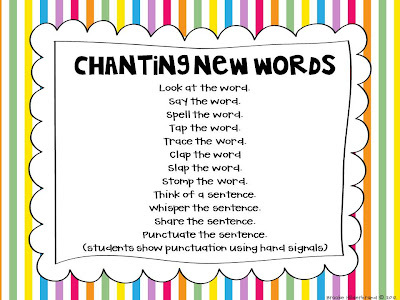 Basically, I say the chant quickly (it is never the exactly the same, which is great because it keeps the kiddos guessing!) and the students listen and respond as necessary. I always start by saying, "Look at the word...say the word...spell the word." I pause in between to allow the students to do all of those things. 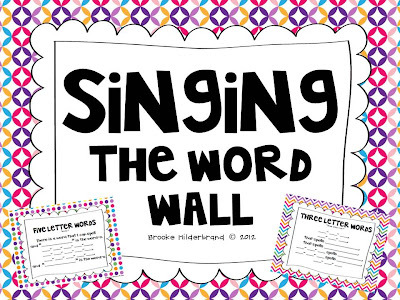 Then I'll move onto things like "tap the word, trace the word, sing the word, whisper the word, write the word (on the ceiling, floor, your knee, etc...)." Then we practice using the word in a sentence...I'll say, "Think of a sentence" (the kids touch their head and think of a sentence), "whisper your sentence" (they cup their hands and whisper their sentence to themselves), then "share your sentence" (they raise their hands to share). After a child shares a sentence, I'll say, "punctuate the sentence" and the students use hand signals to show the punctuation for each sentence shared. The whole process is super-quick and takes only a minute or two per word. Thanks for stopping by, and don't forget to check out the rest of the Sight Words Party! Thank you for linking up! I went ahead and added your link. You've been Boo-ed! Head over to my blog to link up and join the party! Thank you so much for the ideas, Mrs. H! Thanks for being such an inspiration!! !